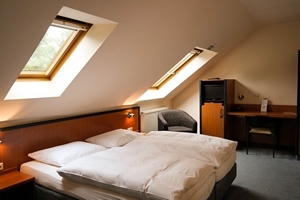 Hillegosser Hof - Book your room directly on our website. Room with a small kitchenette. Bookable per night. For Short- or Longtime- Leasing. The Non-Smoking-Apartments are available in the guest house. Wi-Fi is free in every room. Individually and modern furnished room, also for single-using available. Only Smoking rooms. Wi-Fi is free in every room. Spacious and modern furnished double room with a big desk. The rooms are available as Smoking- and Non Smoking rooms in the main and in the guest house. Wi-Fi is free in every room. Baby crib for free. 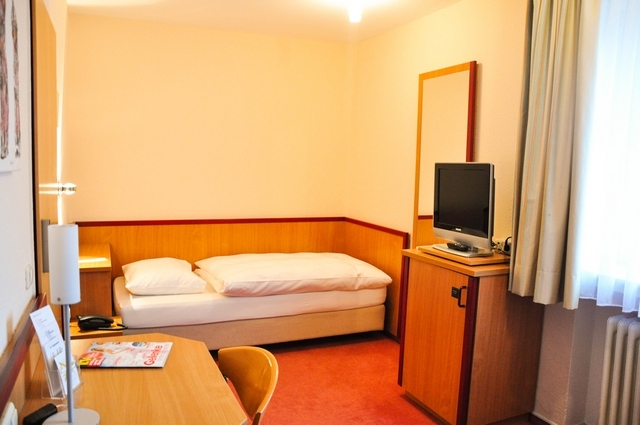 Spacious and individually furnished double room with Spare bed, big desk and free Wi-Fi in every room. The rooms are available in the main house as Non Smoking rooms. Baby crib for free.